Home Unlock Alcatel How to Unlock Alcatel Y610? How to Unlock Alcatel Y610? 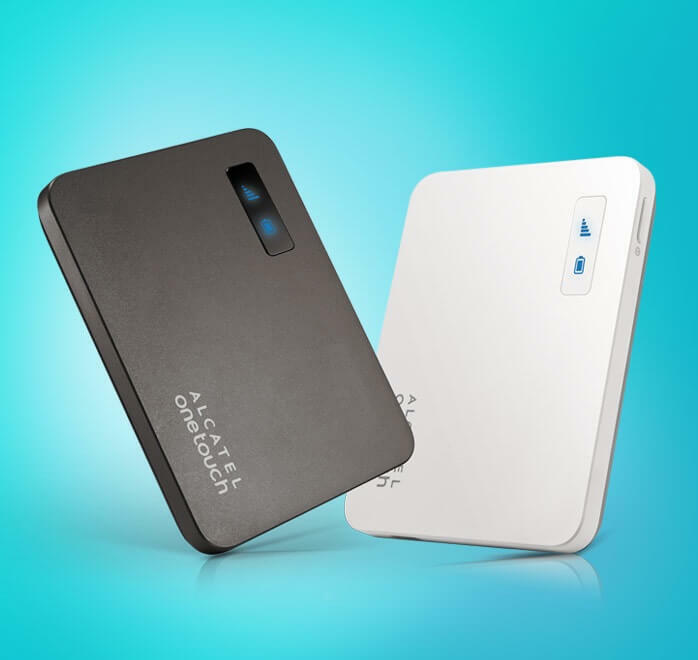 Alcatel has launched a new MiFi router, dubbed as Y610. Unlocking of Alcatel Y610 router is possible with a correct NCK if the device is asking for unlock code after changing the SIM card. Once the modem is unlocked, you are free to choose any carrier SIM card. Alcatel Y610 is a 3G mobile router which supports 21 Mbps download link and 5.76 Mbps upload speed. It is built on Qualcomm MDM8200A processor and supports WiFi 802.11 b/g/n – 2.4 GHz. You can connect up to 10 devices through its WiFi simultaneously. The Y610 comes with a 1500 mAh battery and features LED lights along with micro USB 2.0. It measures 84.5 x 63.5 x 11.5 mm and weight is 75g. It can be operated on Windows 2000, XP, Vista, 7, 8 and Mac OS X 10.5-10.8. How to unlock Alcatel Y610 Router? 1. 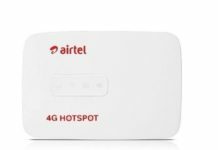 Change the default SIM card with any other network provider.Connect Y610 to PC with USB cable. 2. Switch ON the router.Connect Y610 to PC with USB cable. 3. Connect Y610 to PC with USB cable. 6. It will automatically open the default webpage of the router like 192.168.x.x. 7. Login to the device with admin password (if not already changed). 8. It will redirect you to the unlocking page. 9. Enter the correct 10-digit NCK here. 11. Your device may reboot to display the network. Now you can enjoy any network provider SIM card. Previous articleHow to Unlock LG 800W? Next articleHow to Unlock LG A130?